Whether or not we are familiar with the actual term, we are all familiar with the idea of metadata. We know that Amazon uses our past purchases to suggest future ones. That Facebook suggests friends based on our previous connections. That Google organizes search results in a particular order. But what exactly does the term “metadata” represent? And can we use it in our work as educators? ads suggesting purchases based on what you searched for or bought on other sites (I’m pretty sure I only thought about those shoes. Get out of my head, Zuckerberg), or as benign as our aggregated tags on Twitter (#throwbackthursday). 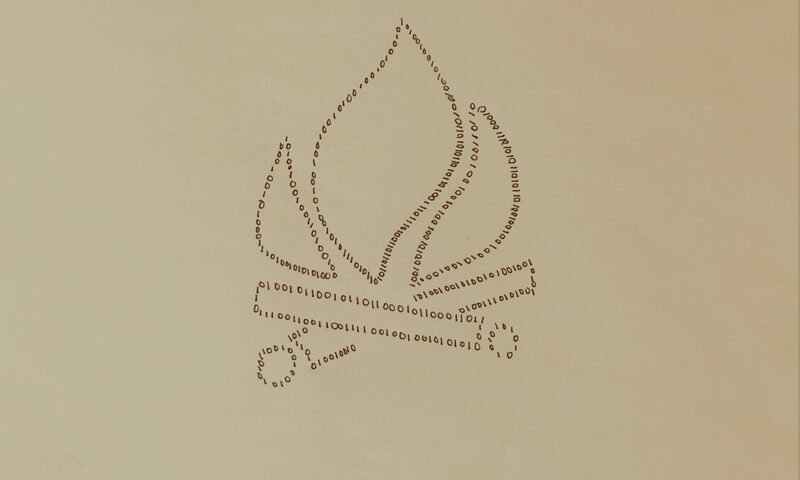 While metadata was not born with the rise of the digital—historians and archivists have been using metadata for years to categorize, classify, and curate —we are interacting with metadata in “increasingly digital and overt ways” (Baca). For example, we know to look at metadata—When was it published? By whom?— to evaluate the credibility of sources online. That’s using data about data. identifies and describes an information object; it also documents how that object behaves, its function and use, its relationship to other information objects, [or] how it should be and has been managed over time” (Baca). How we want to use metadata is particularly significant, as it determines the methods and standards by which the metadata is both inputted and gathered. The purpose of these standards, chartered by the IEEE Computer Society Standards Activity Board, is to “develop internationally accredited technical standards, recommended practices, and guidelines for educational technology. We anticipate and solve market problems caused by incompatible systems and data formats.” Currently, the IEEE Standards Committee is focusing its resources on five projects: an Actionable Data Book that is exploring the future of educational publications; an Augmented Reality Learning Experience Mode that seeks to create a standard model for defining AR-based learning experiences; Project-based Learning Opportunities that will connect students with available internships; Competencies, which seeks to standardize the language around competency standards; and the IEEE P7004: Standard for Child and Student Data Governance, a standard that “defines specific methodologies to help users certify how they approach accessing, collecting, storing, utilizing, sharing, and destroying child and student data.” Currently, there are LOM application profiles that operate in various iterations all over the world, and the “Dublin Education Working Group aims to provide refinements of Dublin Core [for which LOM was a starting point] for the specific needs of the education community” (Wikipedia). These initiatives function through the shared authority of educators who ask questions, contribute to, and revise the ongoing work. So, educators, what are some other ways in which we could utilize metadata in our own teaching and reflective practices? What are we doing already? What tools or training would be necessary in understanding and utilizing these metadata standards? I feel like ~teaching~ students about metadata might be a useful tool as well— digital literacy, thinking critically, etc. I do also appreciate systems that save time for teachers, though (being able to quickly search for pedagogical attributes or interaction style seems like a great help). In general, I see transparency becoming an even greater priority in education (since students and teachers alike have access to the same online resources and in some ways are equally doomed when it comes to the impossibility of absorbing all the information that there is to know in the world on any given day). So maybe transparency about metadata is part of that? I agree that transparency in regards to the learning process in general is becoming an increasingly greater priority in the shared meaning-making of modern classroom environments. I think taking a critical eye toward metadata is and should continue to be a part of that conversation as well. Previous PostPrevious Read any good books lately?